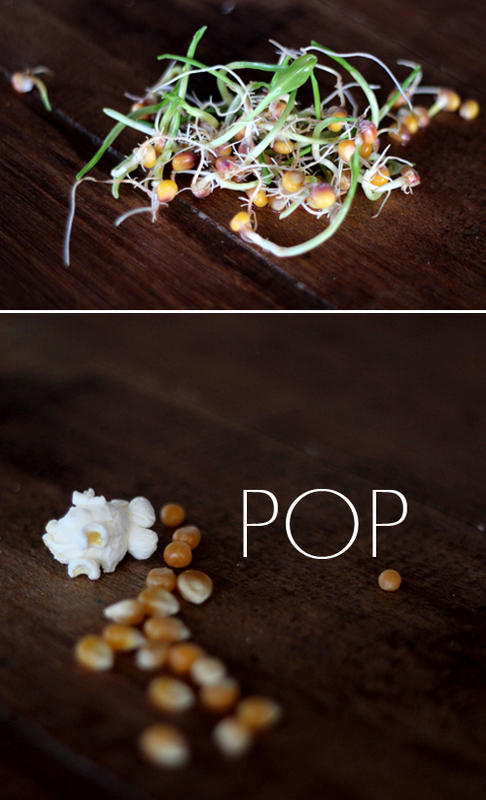 It´s not only good for making pop corn. Many people make micro greens with this crazy little thing. 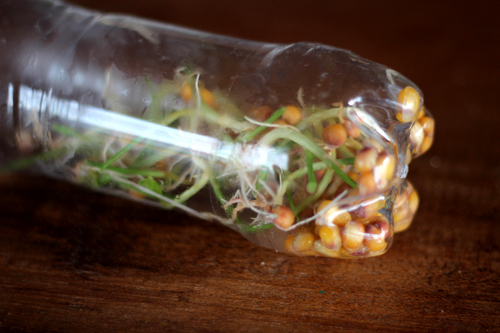 Put the corn in a bottle with water in it for 8 hours, then poor out the water and clean the maiz twice a day. Try and google “micro greens”. So many cool things you can do with seeds.